Cite this article as: Palistha Maharjan, "Performance Appraisal," in Businesstopia, March 14, 2018, https://www.businesstopia.net/human-resource/performance-appraisal-definition-and-examples. 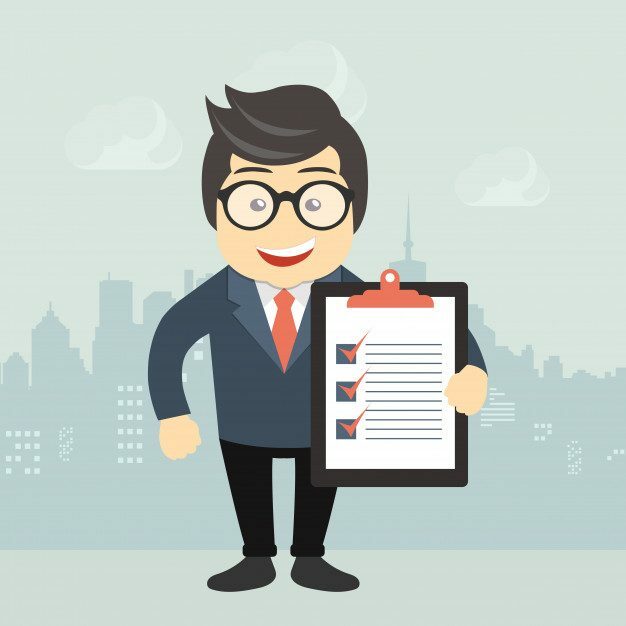 Performance appraisal is one of the important processes of human resource utilization function which is related to the periodic assessment of employee’s job performance. 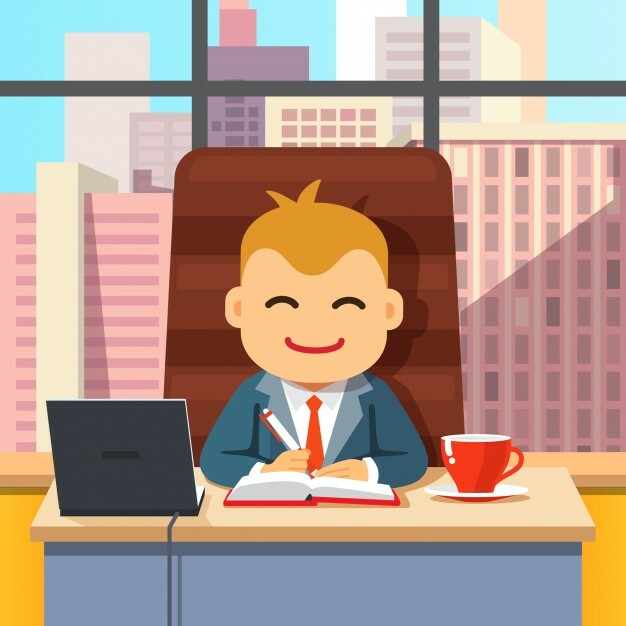 It can be understood as the act of comparing employee’s input and output with the pre-established criteria and objectives of the organization. Suppose, there is a life insurance company called, AZN LIC. It has set the criteria for its agents to sell life insurance to 20 people in a month. The supervisor of the company keeps an eye on every agent and takes note of their performances. The supervisor notes down which of the agents have successfully met the target, who have overachieved and who have underachieved. Performance appraisal does not only focus on measuring the targets achieved by the employees but also their behavior in the workplace. He then takes necessary actions accordingly. 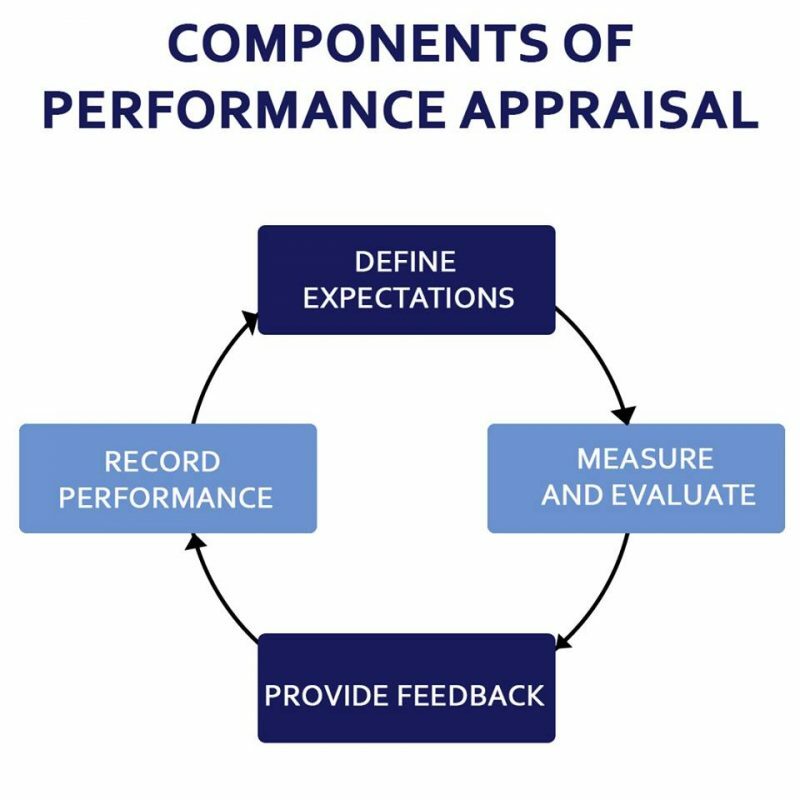 Performance appraisal describes a wide variety of activities through which organizations seek to assess employees and develop their competence, enhance performance and distribute rewards. There are several methods by which an employer/supervisor can evaluate the performance of its employees. An individual in charge of supervising and evaluating employee performance can follow the given chart to do his/her job effectively. For any kind of evaluation, there must be a standard tool to measure against. In the process of performance appraisal, expectations work as the standard tool. Employers set expectations or target that are meant to be achieved by the employees within a set period. The above example gives clear idea about expectation in terms of job performance. Expectations can also be set in terms of behavior. An employer expects good manners, discipline, ability to work calmly under pressure, flexibility and punctuality in any employee. An employer tracks the performance of its employees and compares them with the pre-set criteria. The process of evaluation does not only focus on measuring how much work has been done. The true purpose of appraising is to understand what influences their performance level and to recognize the factors that contribute to motivating them. Feedback is essentially a process wherein the employer and employee discuss possible ways to achieve organizational goal effectively and efficiently. It is the ultimate opportunity where the employer can coach each employee individually and build motivation and accountability in them. A constructive feedback works as a mirror for employees which shows them where they actually stand. It praises good performance, corrects poor performance and guides the employees to the right path to their goals. A responsible employer must always record employees’ performances post feedback. It will help him/her in measuring the effectiveness of feedback. The employer has to look at various factors while appraising the employees. Given below are some important points that a typical review would include. Performance appraisal must be biased-free, open and positive. 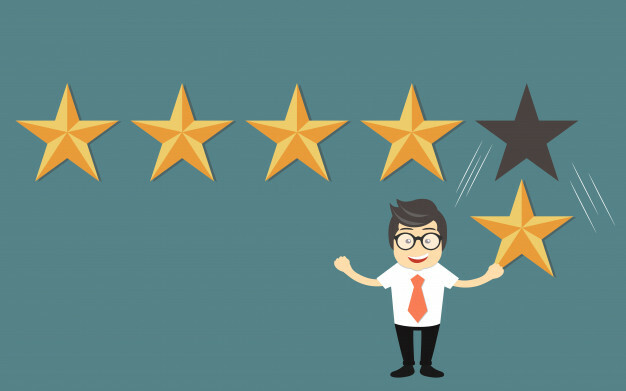 The review should be professional and free from personal feelings since the written comments also reflect the abilities of the employer as a team leader. Thus, an employer is suggested to avoid following items in performance appraisal. There are typically fourteen methods of performance appraisal. Given below is an example of essay method of performance appraisal of Josephine (marketing manager) who has exceeded employer’s expectations. Josephine effectively communicates her point of view and expectations. She effectively manages and facilitates meetings and group discussions and effectively communicates with clients. Josephine has accomplished optimal levels of performance with great sincerity in the field of marketing. She has showcased great team player abilities and has consistently improved at developing effective marketing strategies. She has improved her overall productivity level by 74%. Josephine has garnered great support and respect from subordinates for lending a patient ear to their concerns. She fosters a spirit of innovation within the team. She works well independently and would benefit from additional team-building skills.